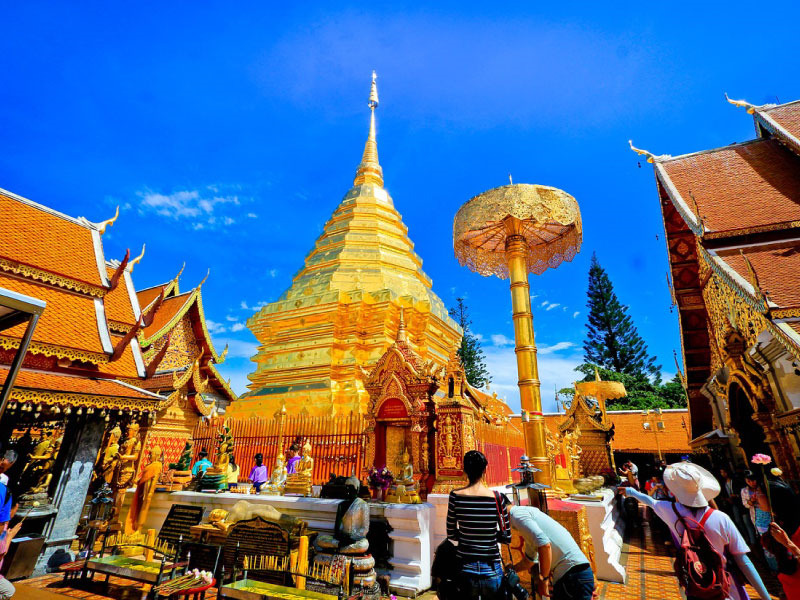 In this article, we’ll take you around Chiang Mai to visit the best places and enjoy the most exhilarating experiences this city has to offer. Come to join us! Elephants are incredibly smart and they enjoy being with people. 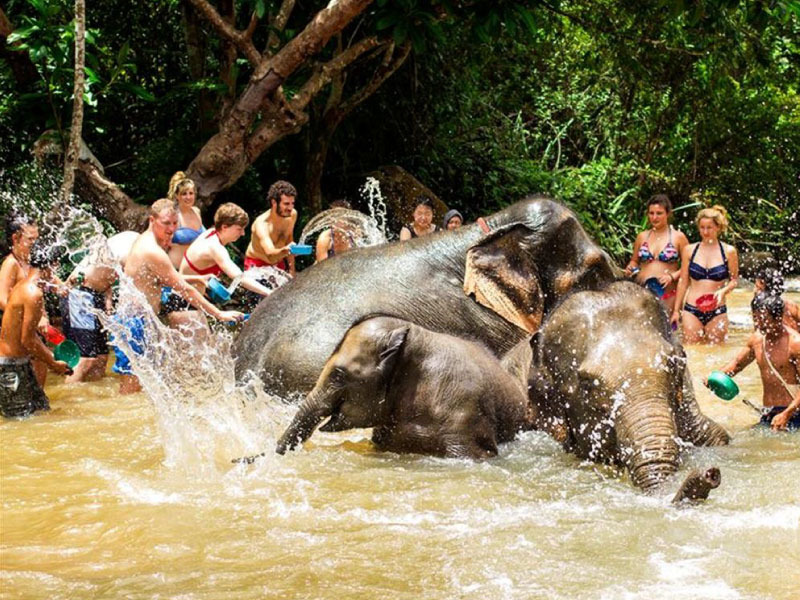 You wouldn’t want to unknowingly help a business that abuses these wonderful creatures to make more money, so you should avoid any business that offers an elephant ride. Their backs weren’t intended to support the weight of the seat and the people on them. It’s painful for them to have to do this, but most of these poor animals have had their spirit broken so that they become submissive to their master’s orders. If you don’t want to support this cruel act, we recommend you to take a trip to one of the sanctuaries that are devoted to treating these animals. 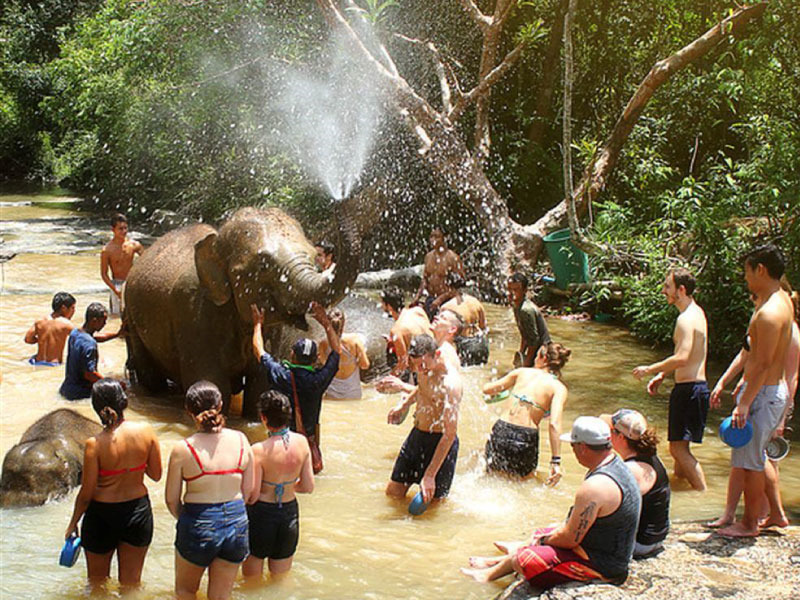 For a 2-hour session, you get to play with the elephants, feed them, and give them a bath right in the river! Your money will also go directly to helping the elephants instead of some greedy individuals, and that’s a win no matter how you look at it! 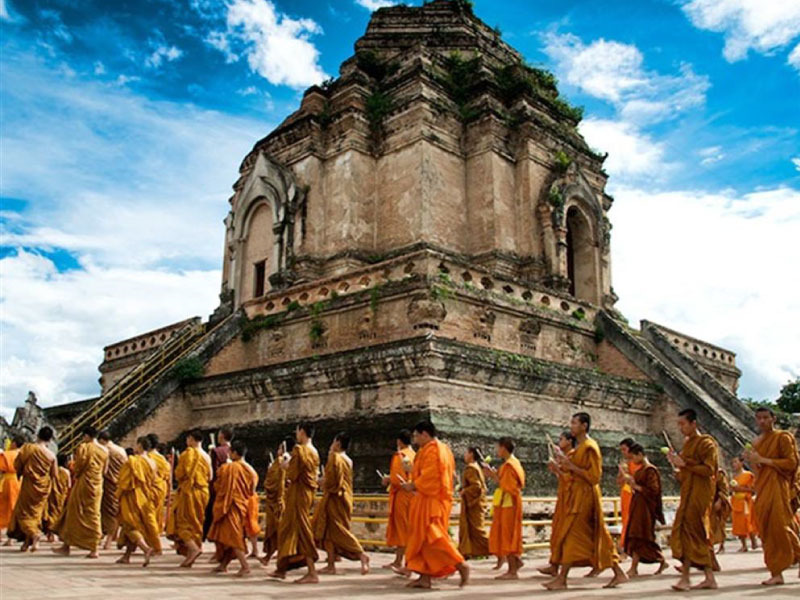 We’ve mentioned that Chiang Mai is an old city, so it shouldn’t come as a surprise to you that there are some Wats or Buddhist temples here that are even older than the city of Bangkok itself! You can take yourself on a trip to the past by visiting these historic sites and learn about how it came to be. The only things you need to be concerned about are your attire and attitude towards these places. They are sacred to the local people, and you are expected to be as polite and respectful as possible. So, wear long pants, an appropriate shirt, and keep quiet when you’re in the premise of a temple. You’ll find shops and street food stalls line the sides of every road in the old town, making the area a great place for a night of adventure! The Thai word for “to taste” is “chim”. When you put “chim and shop” together, it has a good ring to it, doesn’t it? In Chiang Mai, you can find authentic food, souvenirs, and memorabilia, including clothes with elephant prints on them that foreigners love so much. The best part about Chiang Mai is that everything is so much cheaper here than in Bangkok, and the lifestyle here is a lot slower than it is in the capital too. 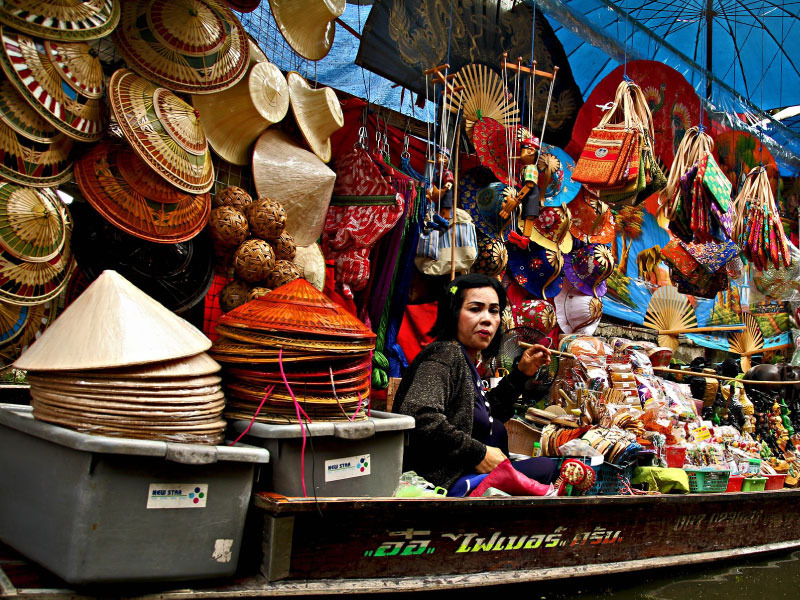 The combination of these factors makes Chiang Mai market the best place to get lost in! 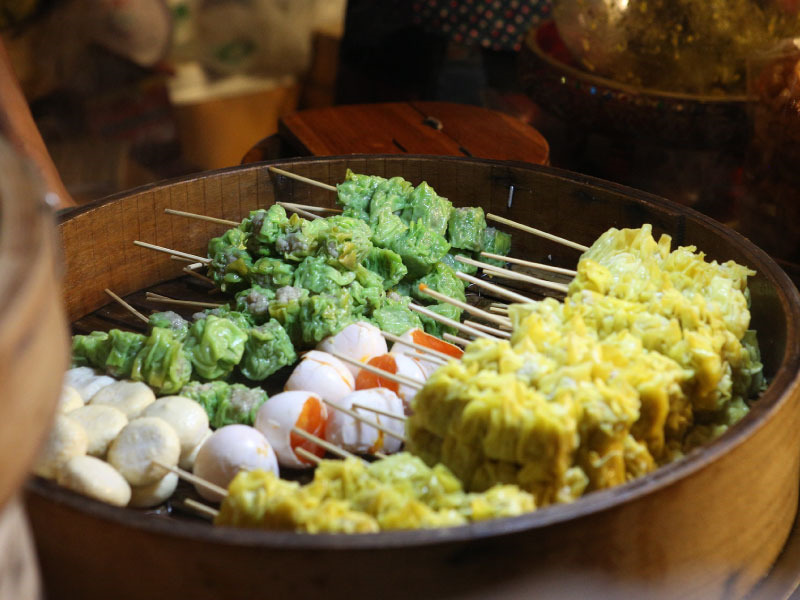 Knowing how to cook authentic Thai food might just be the best thing you can take home with you. 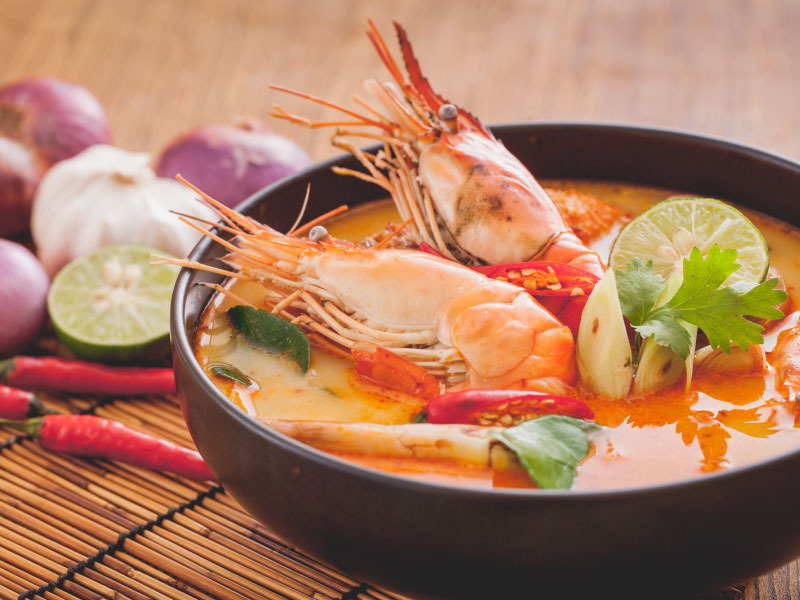 Despite the many intricate flavors and aromas, Thai food is not that hard to make. 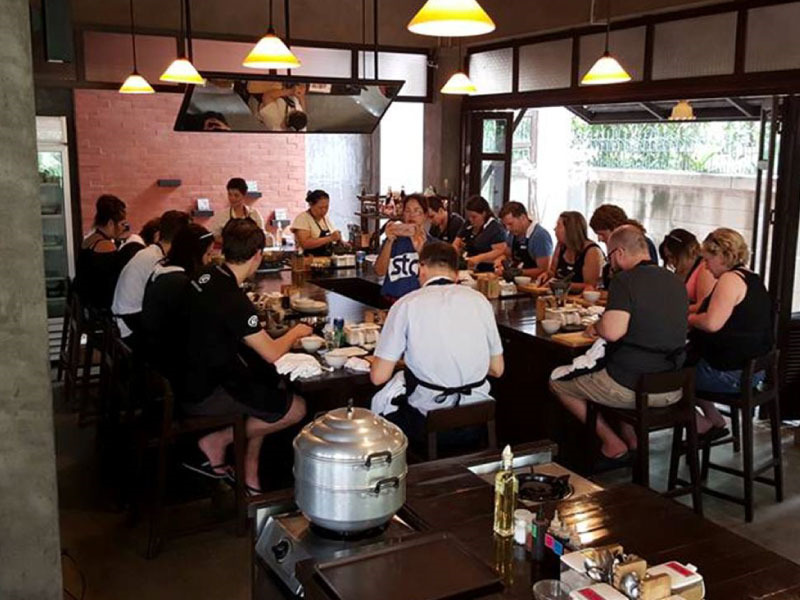 By diving headfirst into a Thai cooking class, you’ll learn all you need to know about how to make a world-renown signature dishes like Tom Yum, Laab, Som Tum, Kang Keaw Waan, and many more! You can take what you’ve learned home and impressed your friends and family with your mastery of Thai food!